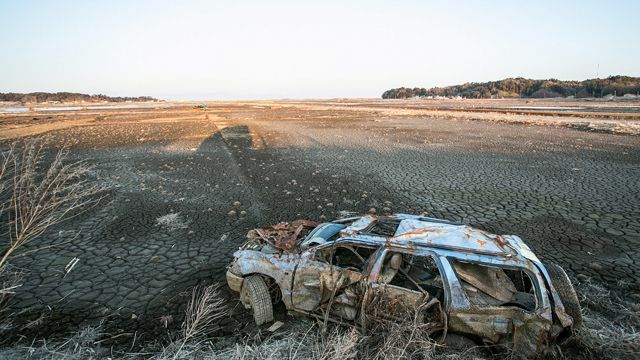 Two years have passed since the 11 March 2011 earthquake and tsunami struck the Tohoku region of northeastern Japan, resulting in 15,880 deaths and 2,694 missing persons. The nuclear accident triggered by the disaster is considered the second worst nuclear accident in history. UNU-IAS visiting research fellow Dr. Christopher Hobson reflects on the uneven progress towards reconstruction and the missteps in communication over the past two years in this commentary originally published in the Sydney Morning Herald.